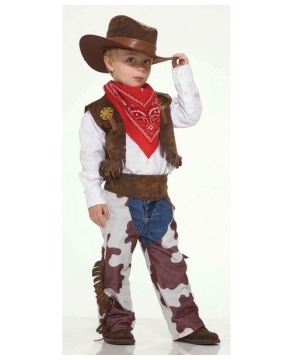 Traditional Boys Cowboy Costumes and cowboy hats, find Rodeo Costumes for boys and other Western style outfits that are great for Halloween, school plays and other events. 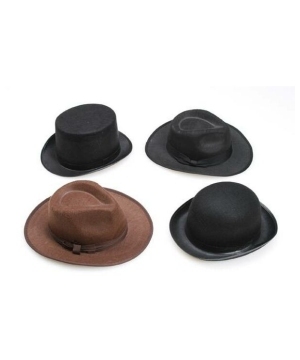 Enjoy secure shopping, fast shipping options and great prices. Ever since that first day out on the range, all he does is practice his lasso and dream of bronking bulls. 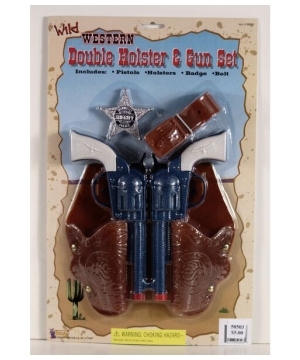 He’s a steady shot with the cap gun and knows how to straddle the earth in a power stance with each hand a hair of an inch off holstered plastic revolvers. 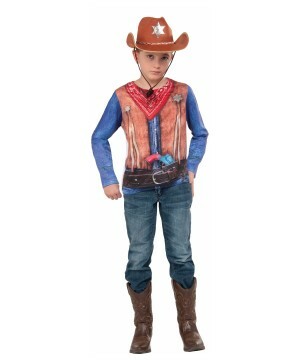 Your boy is ready for his first Cowboy Costume. 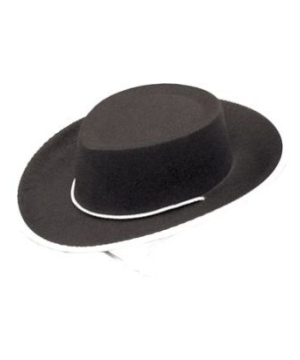 We don’t only have one Cowboy Costume though. 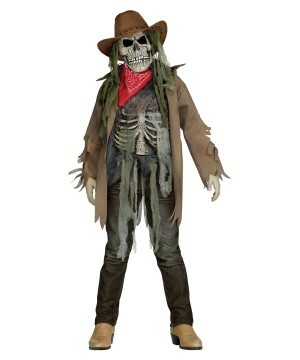 One Cowboy Costume sports chaps and a vest, the traditional look for any cross country rider. 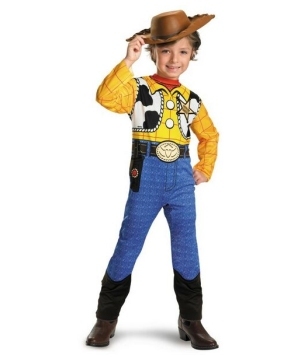 Another Cowboy Boys Costume sports a long trench-coat, great for hiding a tool for robbery and for keeping off both the sweltering heat and the biting cold of the North American countryside. 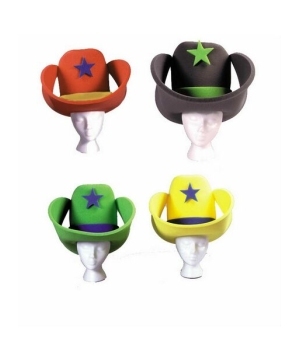 Our Cowboy Costumes come with traditional cowboy hats, so suit up and hold on tight. 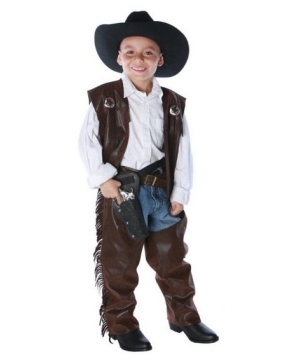 We have the Cowboy Costume your boy needs for his first big rodeo.